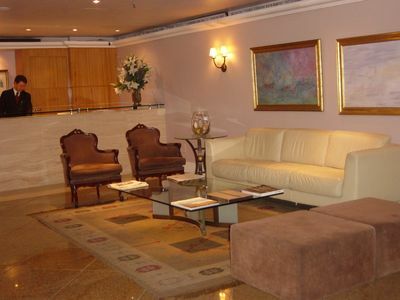 Luxurious and charming in quiet area of Copacabana in front of the Cantagalo subway. 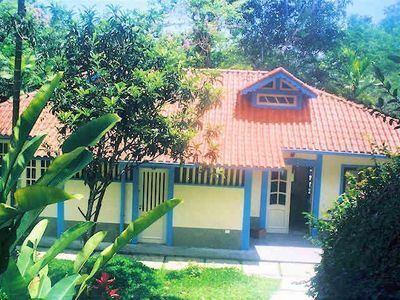 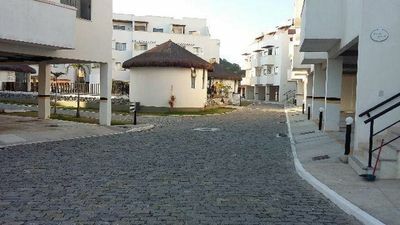 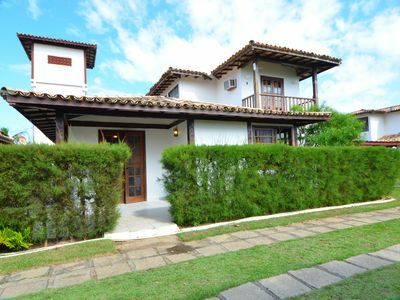 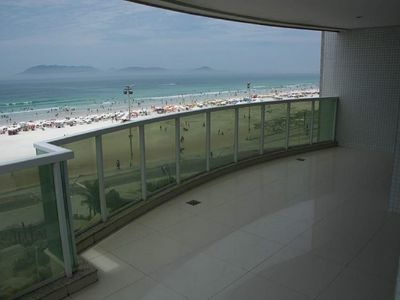 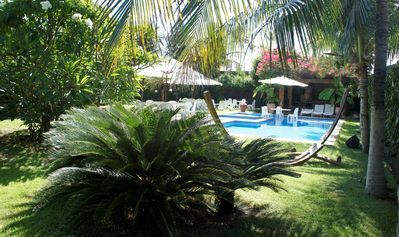 Great location between Copacabana beach and the lagoon, close to the main restaurants, bars and shops in the neighborhood. 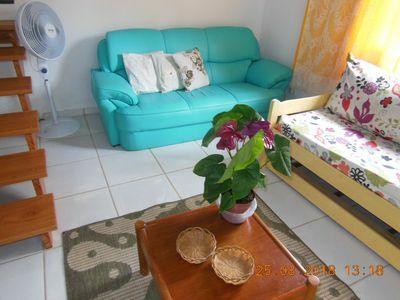 Large, bright and cozy apartment for your trip. 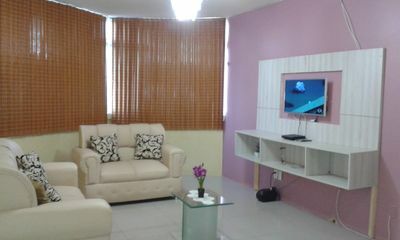 Space is ideal for couples, business travelers and families (with 1 child). 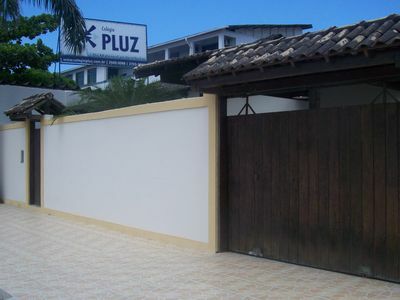 Family building with 24 hour doorman. 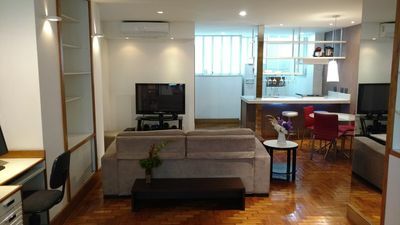 Loft located 30m from Cantagalo Subway Station, 170m from Copacabana Beach, 700m from Ipanema Beach, 1500m from Leblon Beach, 500m from Copacabana Fort, 6km from Pão de Açúcar cable car, 8km from Cristo Redentor tram, 12km from Santos Dumont Airport and 26 km from Galeão International Airport. 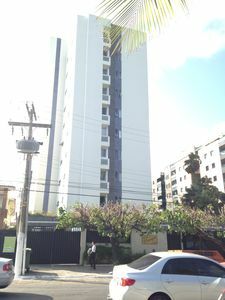 Information on restaurants, bars, cinemas, theaters, shopping malls, supermarkets, grocers, museums, etc., available on the internet. 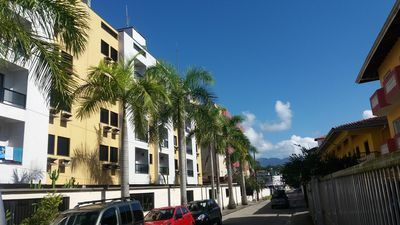 Apartment has queen size bed, computer, internet, 49 "TV, cable TV, split air conditioning of 18. 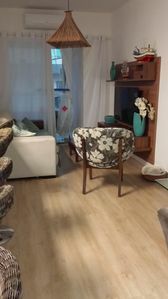 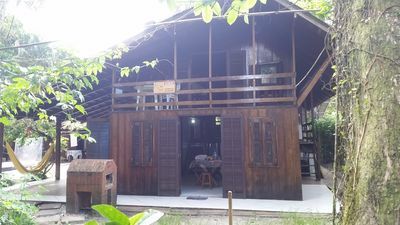 000 BTUs, stereo, hair dryer, frost free refrigerator, stove, microwave, to wash and dry clothes, in short, everything necessary for the good care of the guest. 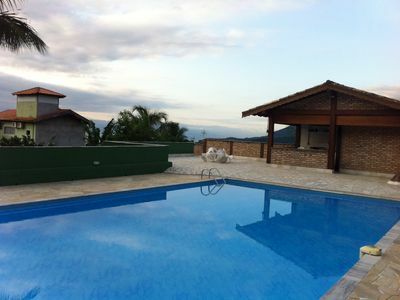 Come to the best place in the pajuçara! 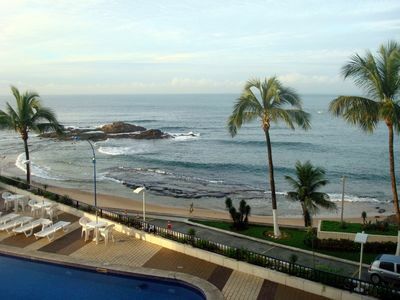 Sea shore! 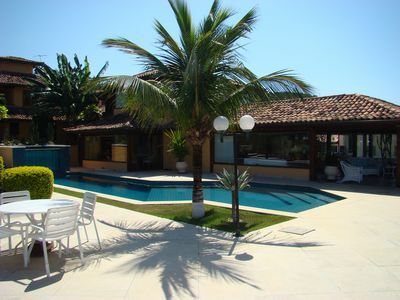 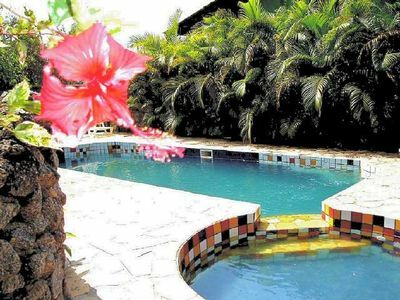 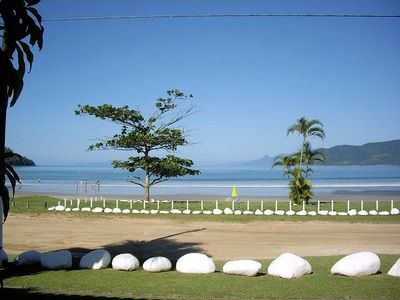 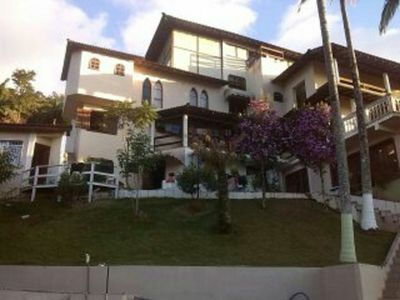 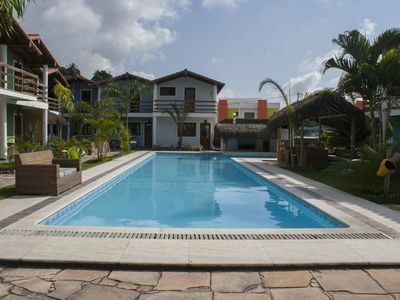 APARTMENT ON THE BEACH GRANDE OF UBATUBA TO 50 METERS FROM THE SEA.